September 1946 The company was established at Nishi San-Cho, Hitachi Ota City, Ibaraki Prefecture. September 1946 The company started manufacturing parts for sewing machines and cameras. September 1956 The company started manufacturing parts for industrial measuring instruments. February 1958 The company was restructured to Sanyu Seisakusho Limited Company. 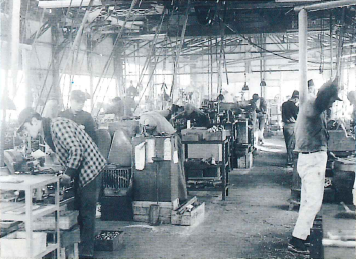 October 1959 The company inaugurated the Baba-cho Factory (current Head Office and Main Factory). The company inaugurated the Branch factory in KUJI industry area at Hitachi City. August 1969 The company inaugurated the Second Plant at Sakae-Cho, Hitachi Ota City. August 1974 The company was restructured to Sanyu Co.,Ltd. July 1978 The company increased its capital to 20 million Yen. December 1980 The company constructed its design office at Head Office and Main Factory. September 1984 The company started manufacturing parts for medical analyzers. March 1989 The Second factory transferred to KUJI industry area (Branch factory). 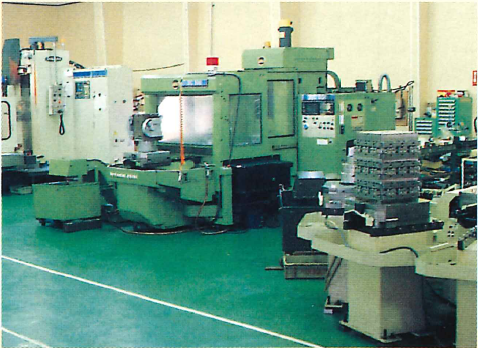 August 1990 Precision Processing Center was constructed at the Branch Factory. July 1994 Head Office Plant was renovated. July 1996 The company started developing micro manipulators for fine processing jointly. April 1998 The company increased its capital to 30 million Yen. September 1999 The micro manipulator system was released in SPIE. March 2000 Our micro manipulator system was awarded the Technical Prize for Kanto Branch of the Japan Society of Mechanical Engineers. 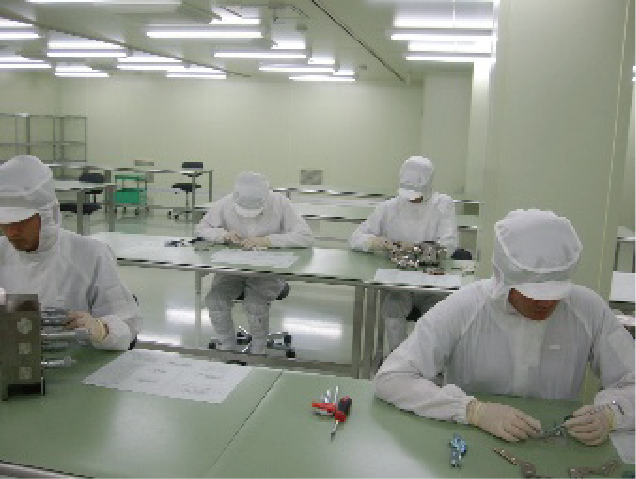 December 2000 The company installed the clean room office. April 2003 The company developed probers for EBAC. March 2004 The company developed manipulators for failure analyses in semiconductor devices. April 2004 The company started developing multi probers jointly with Advanced Industrial Science and Technology. 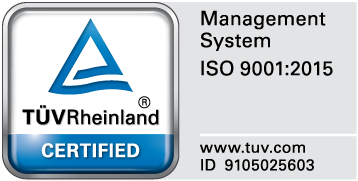 April 2006 The company was certified under ISO 9001 (2000). March 2007 The company was certified with the Environment Management System KES. October 2007 The Branch Factory was renovated. December 2007 The company increased its capital to 45 million Yen. April 2009 The company started developing Localized Plasma Etching System for failure analyses in semiconductor devices. October 2013 The company participated in Minimal Fab development Association. 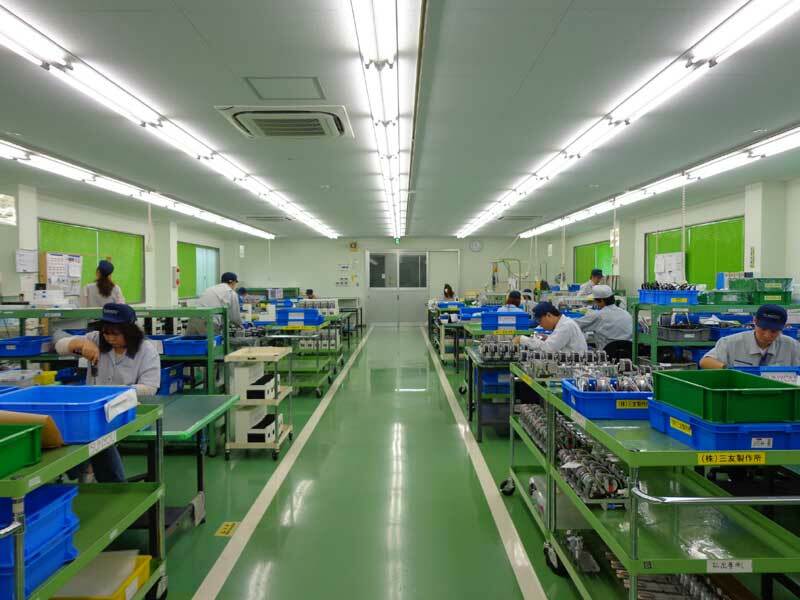 July 2014 The company inaugurated the Technology Center in KUJI industry area.